Swala Safaris Ltd Olduvai Inn, Serengeti Road, Corridor Area, Themi P. O. Box 207, Arusha, Tanzania. Tel / Fax: +255 27 2543544 Cell: +255 754 / 787 300806 Email: info@swalasafaris.com , swala@habari.co.tz Website: swalasafaris.com , www.swalasafaris.co.tz We are a Tour Operator for a long time. 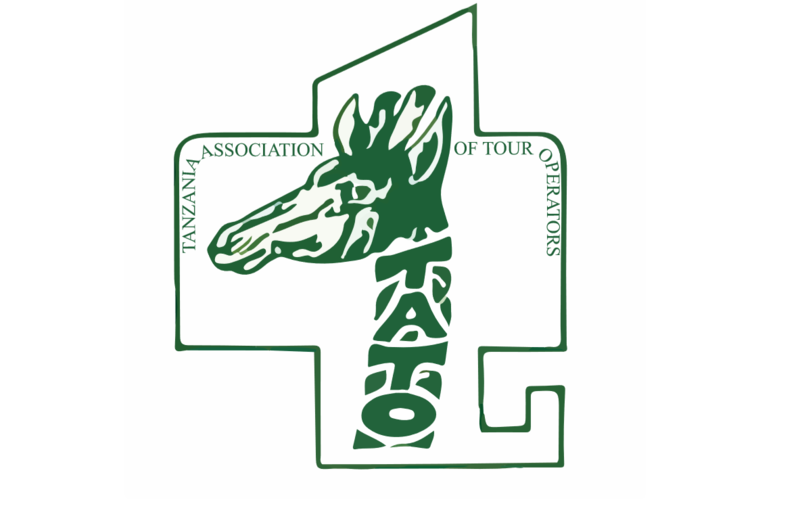 Also we are a member of Tato. Simba Safaris Ltd 40 years Experience arranging quality safaris and lifelong commitment to Tanzania 40 Years in Tourism We know Tanzania Better !!!!! Serengeti Pride Safaris tour co.